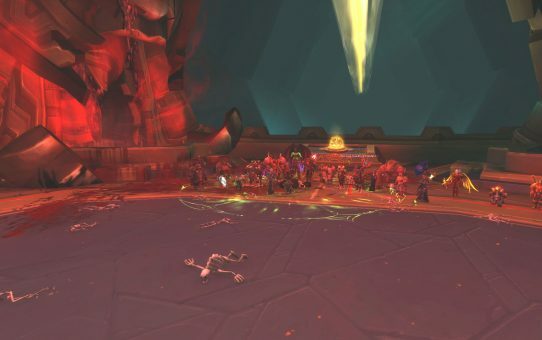 G’huun HC finaly give up! 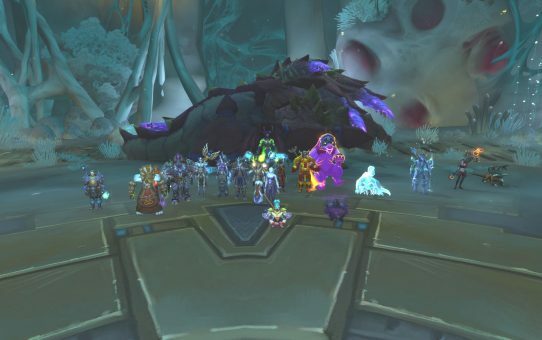 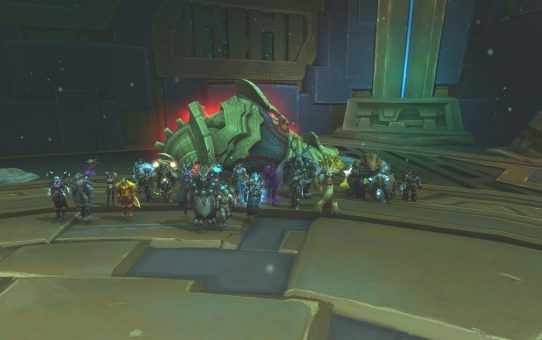 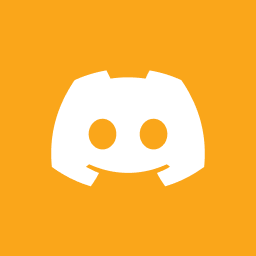 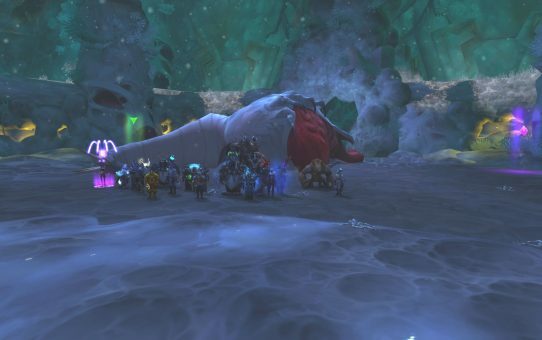 Uldir HC – 5 down, 3 to go! 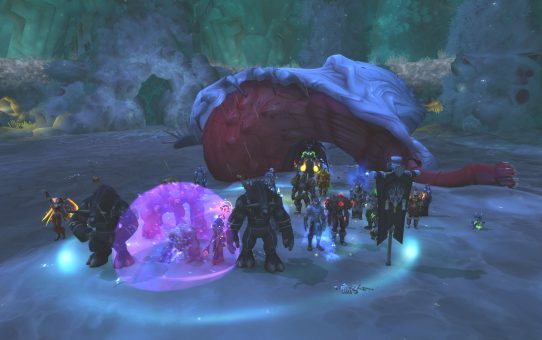 Zek’voz, Herald of N’zoth pinched! 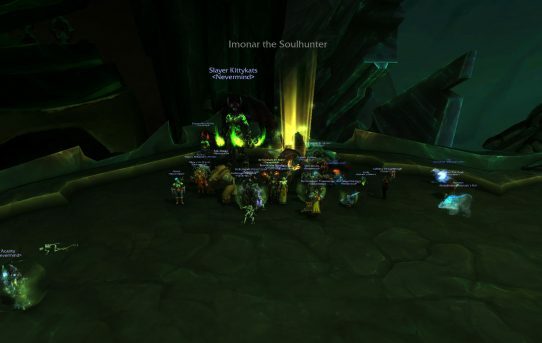 Mythic Garothi Worldbreaker out of the way! 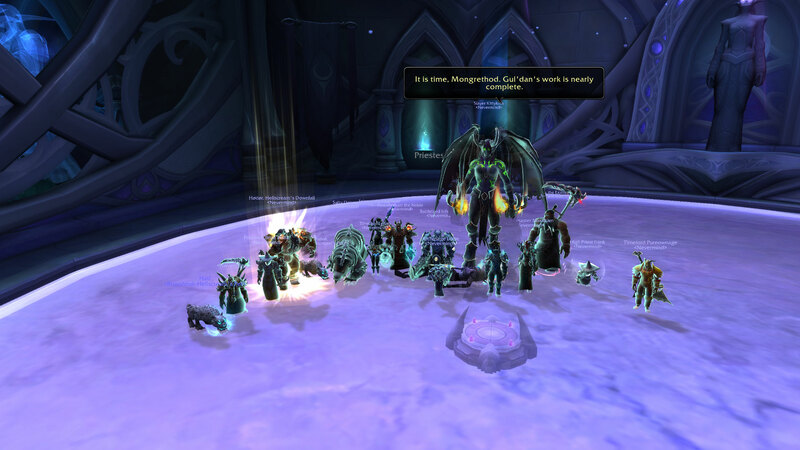 Heroic Coven and Aggramar down! 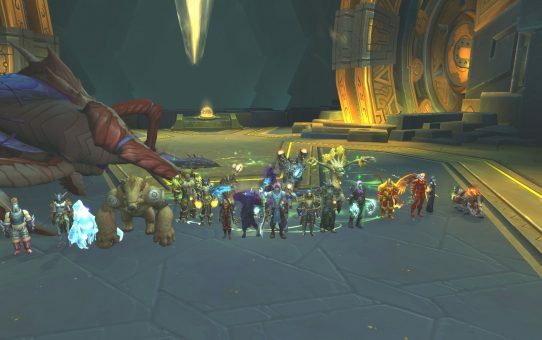 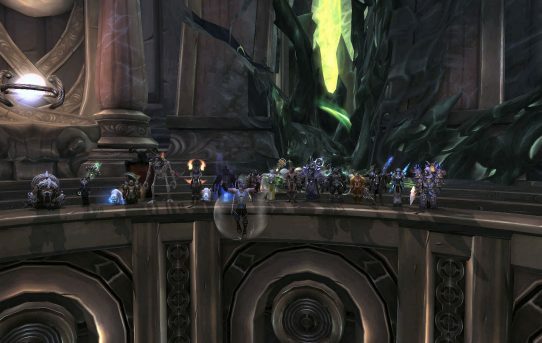 Imonar Heroic down! 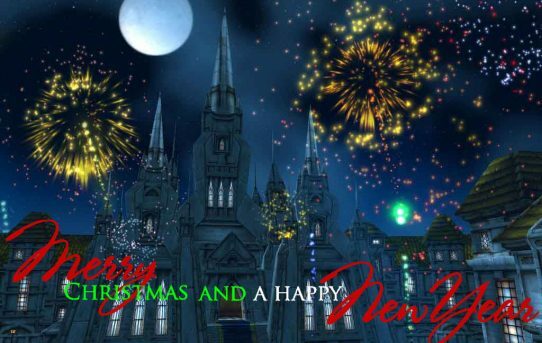 and holiday time! 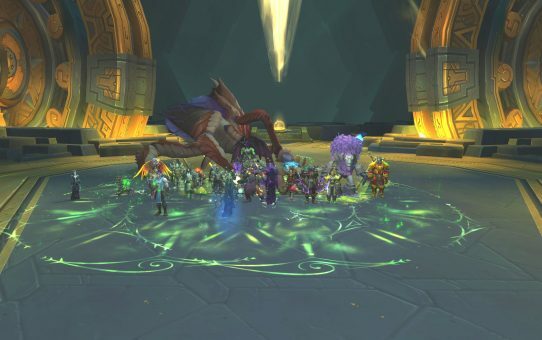 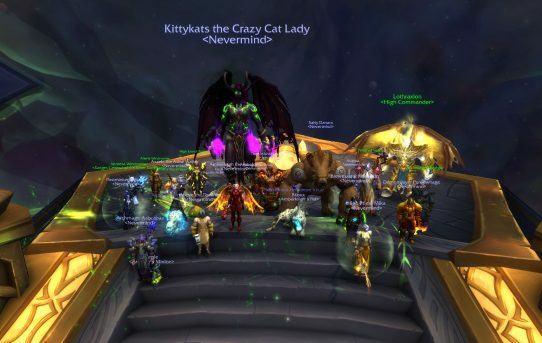 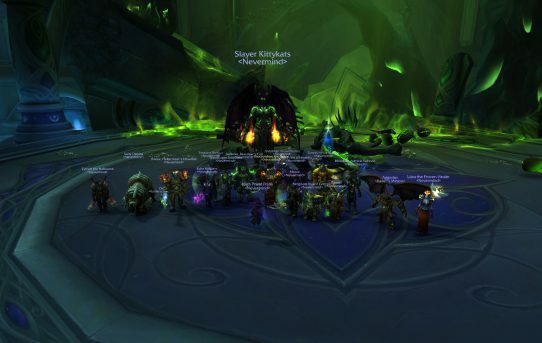 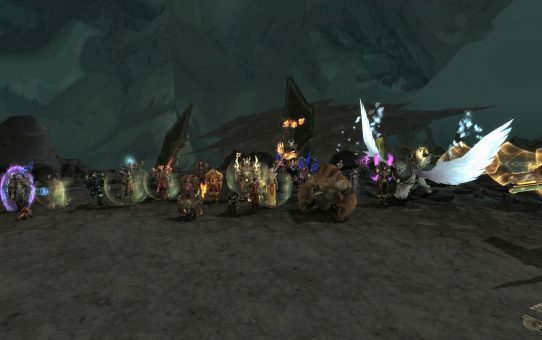 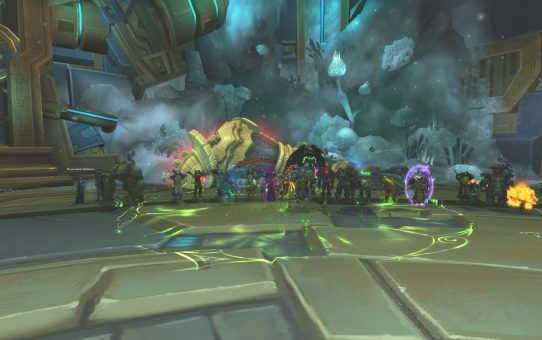 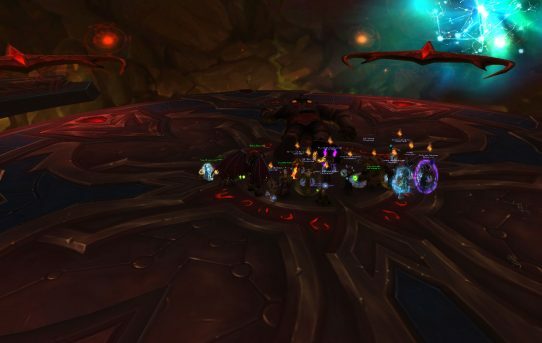 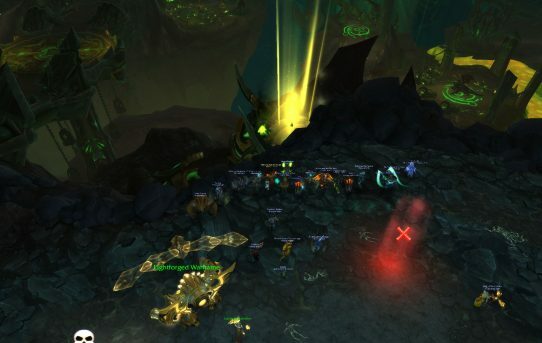 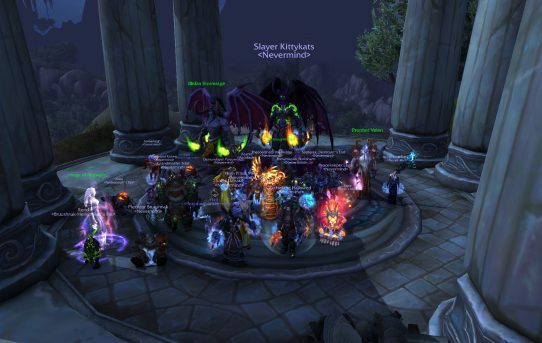 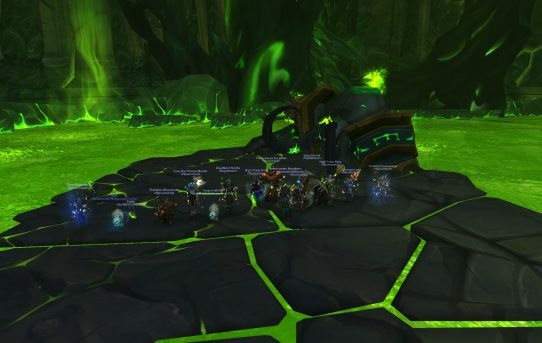 Antorus heroic garothi worldbreaker down!